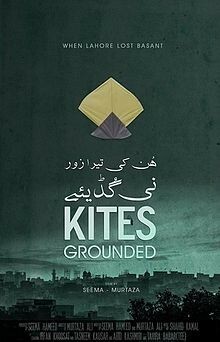 Kites Grounded is a Pakistani Punjabi language drama film which is directed by Murtaza Ali. 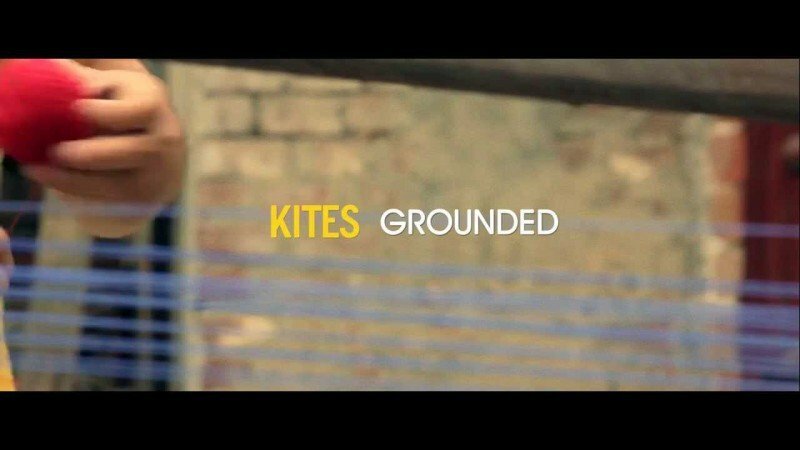 The movie is based on a real story of a kite maker whose name is Chacha Karim, He loves his craft and art of making kites. He is very passionate about his work and his house is full of kites which is enough for him to support his life. Chacha Karim gets in troubles when the government puts the ban on kites festival which makes no one to buy kites. 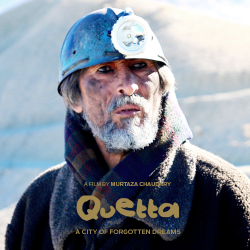 The great Irfan Khoosat is playing the role of Chacha Karim.